The Lee Ann Miller Team has land in all the right places! Take a look at our current lots and acreage properties. If you see something you would like more information on, please don’t hesitate to contact us by clicking the button to the right of this post or by email. HWY 16 – 22 +/- acres in E Lincoln county/Denver area with frontage on Hwy 16 not included but could be purchased. Seller will provide easement for ingress/egress. Part of property in E Lincoln sewer district. Railroad tracks cross rear of property & a small creek. GRASSY RIDGE Lot – Great 2.3 acre building lot in Denver with NO HOA dues! Wooded and quiet little street and only 5 mins to Hwy 16, shopping & restaurants. Use your own builder and no time limit for building. Acreage backs up to Verdict Ridge community. Great find & convenient location! UNDER CONTRACT NORMANDY ROAD LOT 12 – Nice level building lot across the street from Lake Norman! Almost a half acre lot located on a quiet cul-de-sac street of lake homes & waterview homes in Denver. Wooded & has access to county water & sewer. Seller has not paid tap fees. Beatties Ford access and park is less than a half of mile from this lot. Easy access to Lake Norman! Hwy 16 to Charlotte is only 2 miles from here. Great location! UNDER CONTRACT TREETOPS LOT 14 – Great Building Lot in Treetops! Cleared and Ready to Go. Desired Location in Lincoln County! 2,400 SF Min to Build. Water & Sewer Available-No Tap Fees Paid by Seller. MARIPOSA ROAD – Always wanted your own piece of paradise? Here’s your chance, 95+/- acres of beautiful old family property in Stanley. Several old out buildings remain on property & 700 FT road frontage. Leepers Creek may offer conservation options. You can also view this lots as well as our other listings by clicking here – View Featured Properties or by clicking on each picture above. Beautiful waterfront home and views! Nice open plan with lake views from most rooms. Lakeside owners suite on main with private access to deck & large bath. two story great room with fireplace and gorgeous lake views. 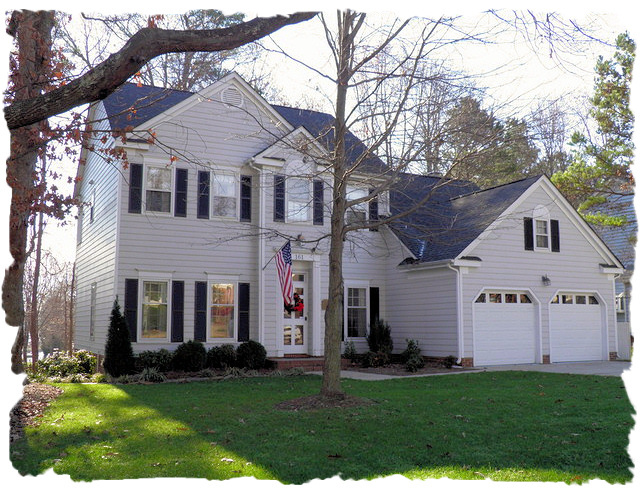 Great living space on basement level plus a bonus room & office on second level. 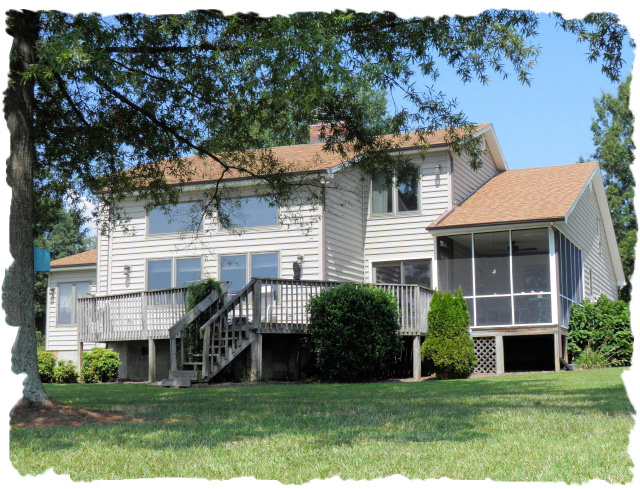 Nestled on a large half acre lot with private pier/dock with boat lift. Wonderful entertaining home inside and out. Close to shopping, restaurants, schools and more…. Bedrooms: 3 Full Bathrooms: 3 Half Bathrooms: 0 Square Feet: 2,100-2,600 Lot Size: .77 Waterfront delight with wide open lake views! This home was designed to capture the beautiful lake views inside as well as outside. Inside enjoy the rustic wood ceiling and exposed beams that are Circa 1824. Great room offers a brick fireplace and sitting area with windows two-story high for maximizing the lake views. Waterfront, main level owner’s suite with his and her bathrooms. Loft area offers a great flex space. Could be play area, home office or guest area. Great storage through bedroom 2 closet. Lovely screened porch to help you enjoy the lake year round. 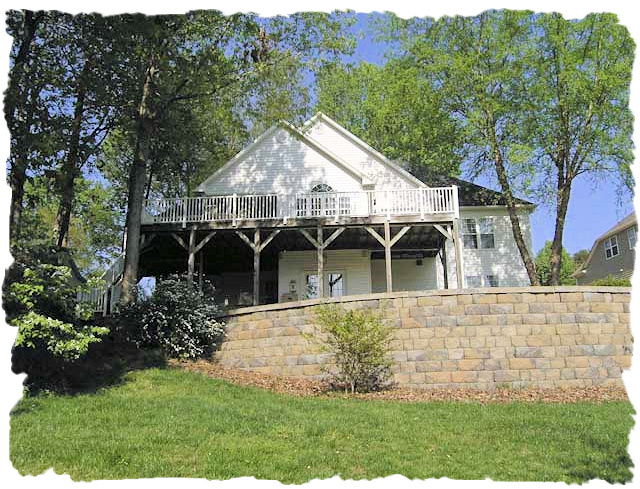 Almost 200′ for Lake Norman shoreline and a large level lot. Plus, private dock/pier. Come see for yourself! Close to The Pointe community & golf course without high HOA fees! Some properties that appear for sale on this website may subsequently have been sold and may no longer be available.